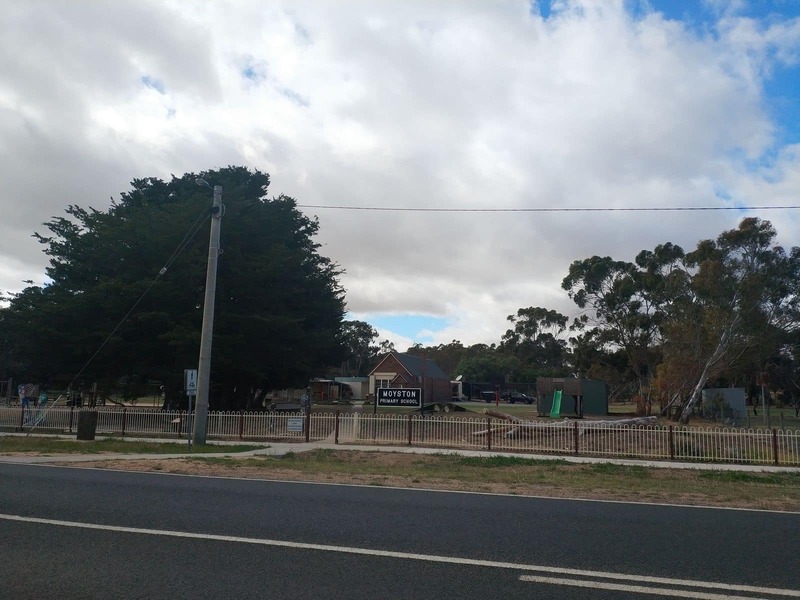 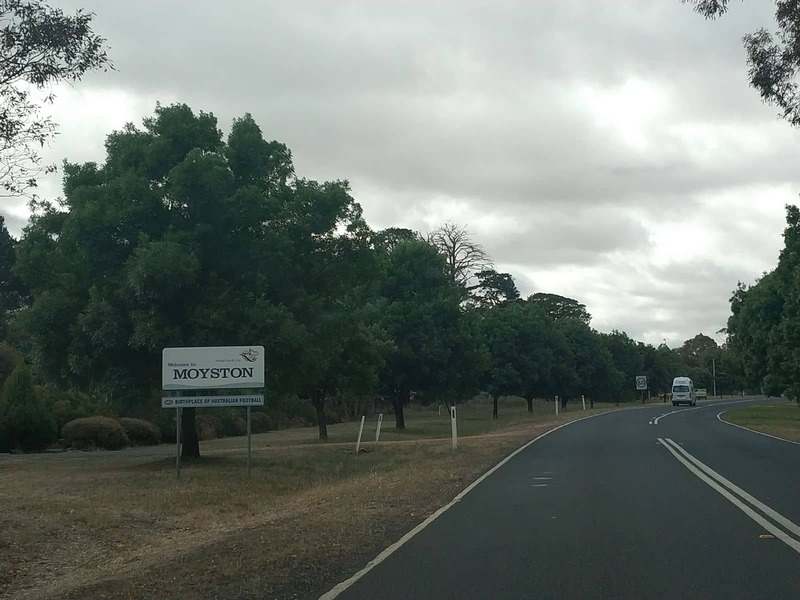 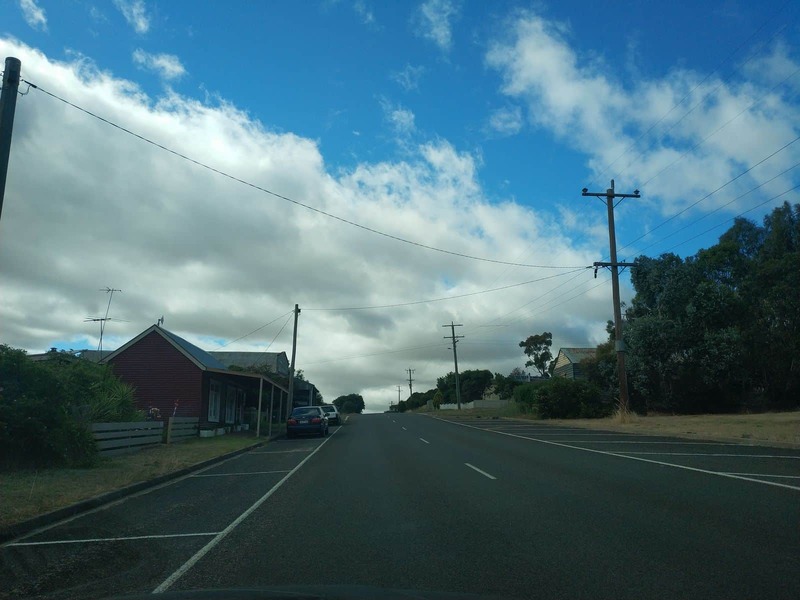 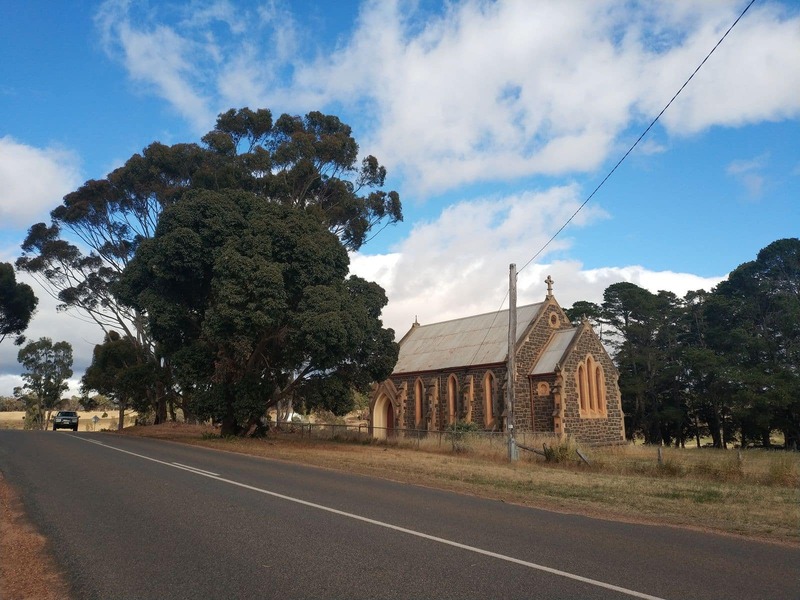 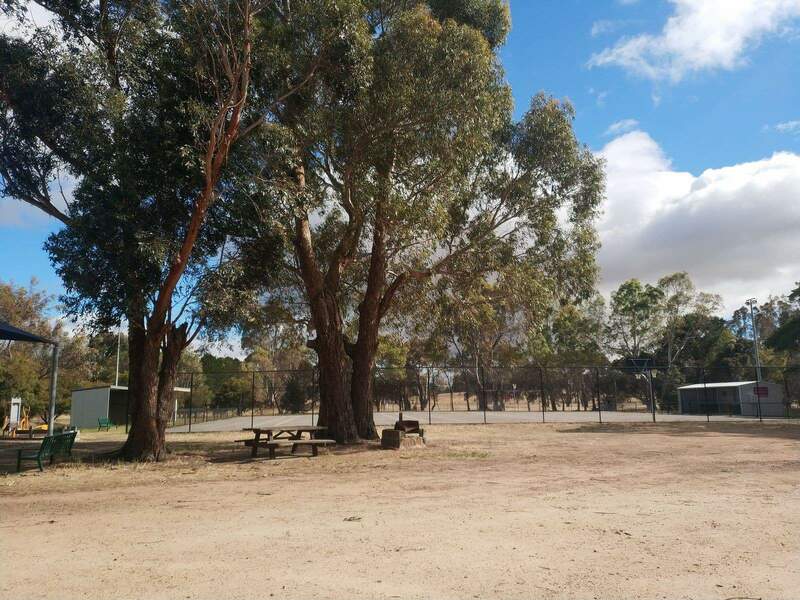 Located about 220 kms from the north-west of Melbourne, the township of Moyston is a quaint rural community renowned for its many remnants of the popular gold rush era. 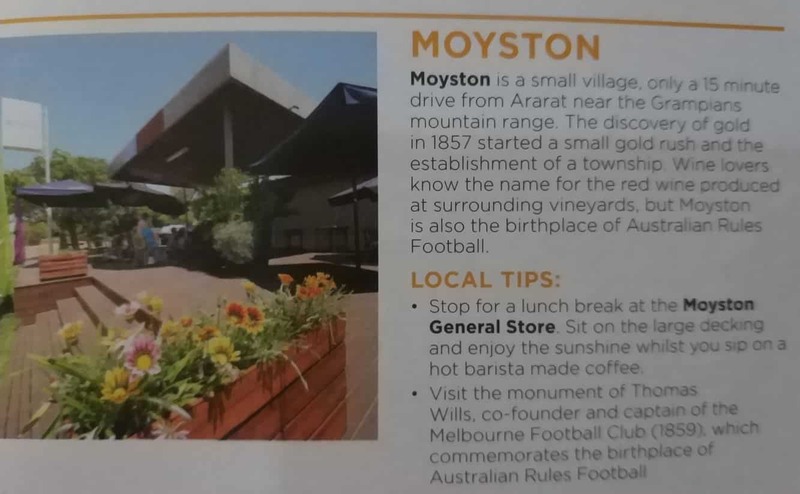 As a neighbouring town of Ararat and Pomonal, the township of Moyston is an easily accessible tourist destination in the Grampians. 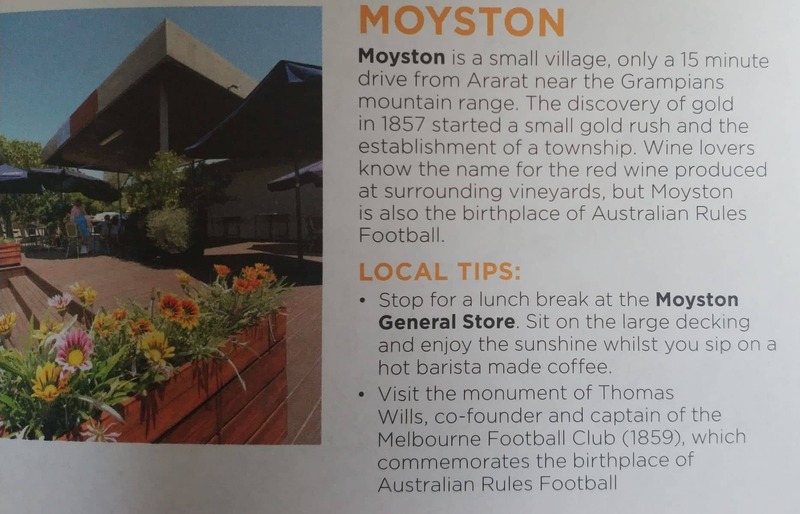 Moyston is also renowned as the origin of Australian Rules football. 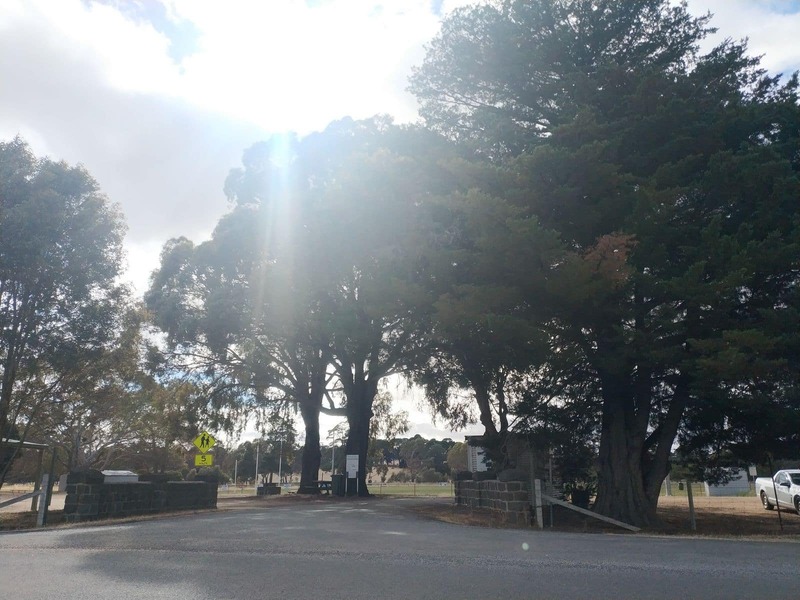 Apart from that, the city is also popular for some of its notable reserves and state parks. 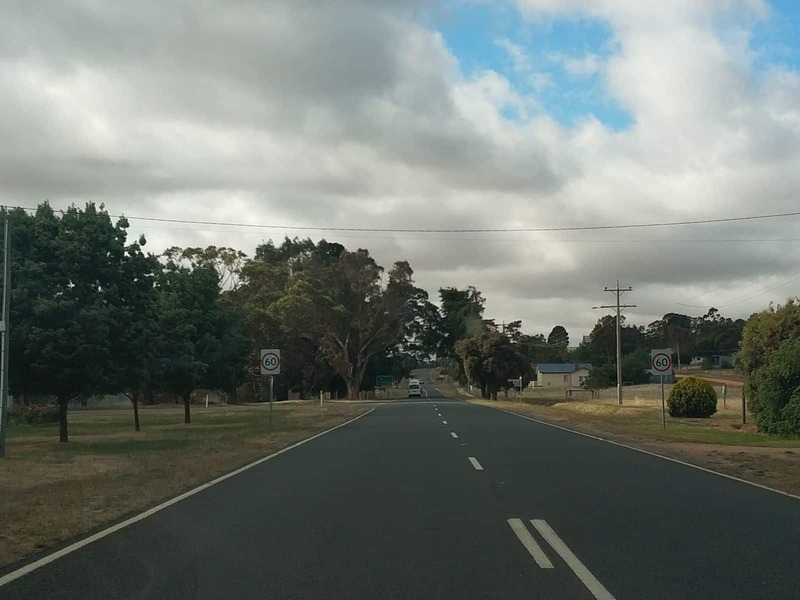 Tourists prefer to come here to explore the city’s outstanding flora and fauna. 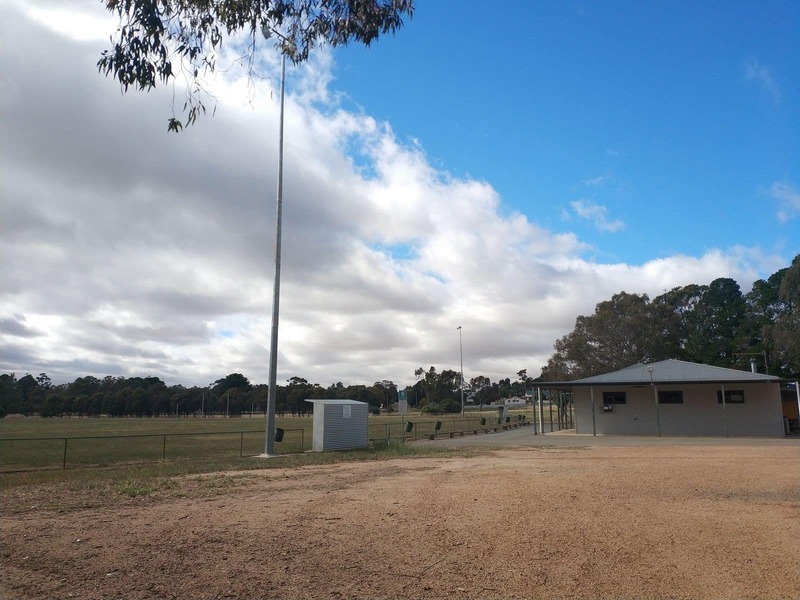 In addition, the city offers an array of activities including a number of outdoor activities for visitors to enjoy. 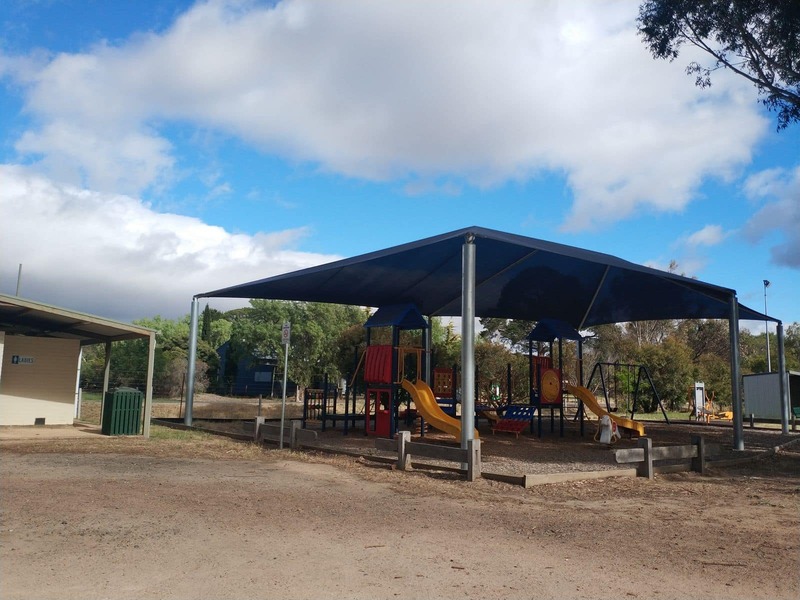 Some of the famous local attractions in Moyston are the Thomas Wills Monument Gallery, Jallukar State forest, Kalymna Camp Picnic Ground (which houses the renowned Kalymna Falls) and the popular Grampians National Park. 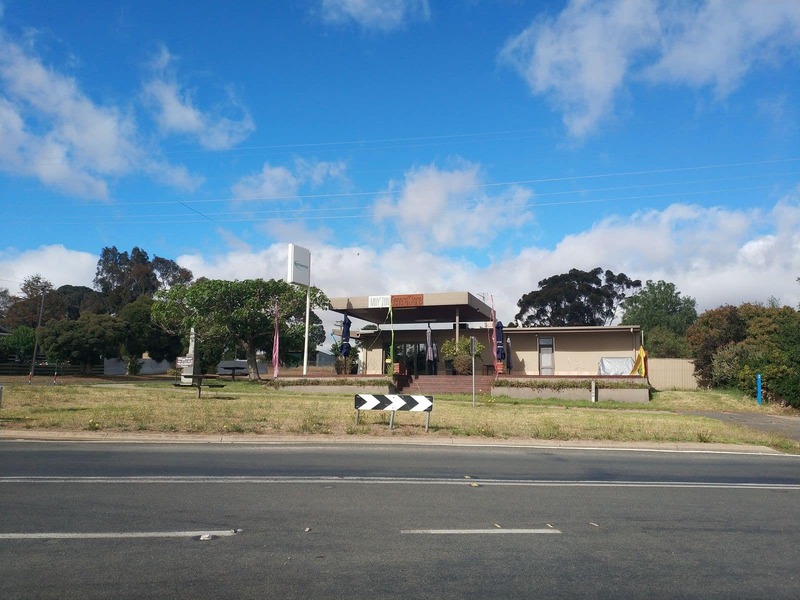 The historic township of Moyston also houses a number of museums and galleries; each of these galleries is unique and boasts a number of excellent collections of local arts, exhibits and a number of artefacts relevant to the history, geography and culture of this city. 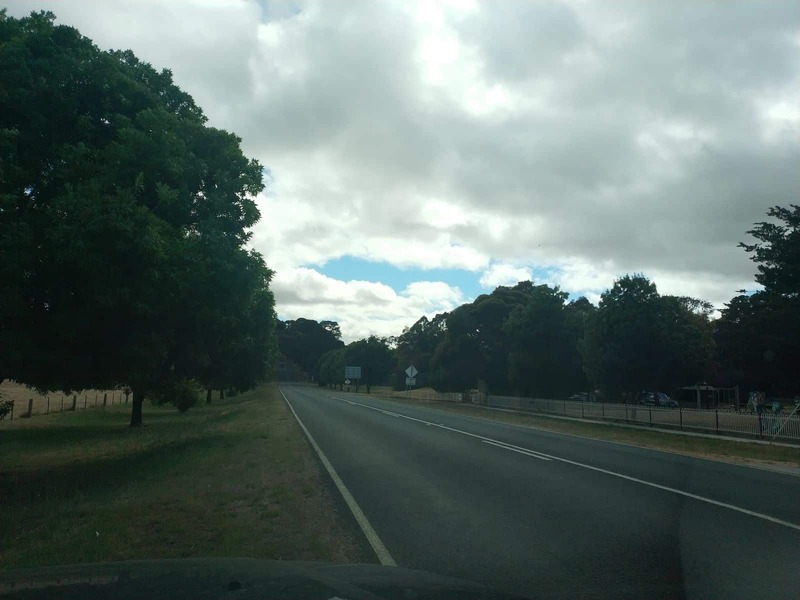 Visitors interested in scenic nature tours can plan a driving tour to visit the picturesque wineries, Pyrenees Ranges, national parks and scenic farmlands in and around the Grampians region. 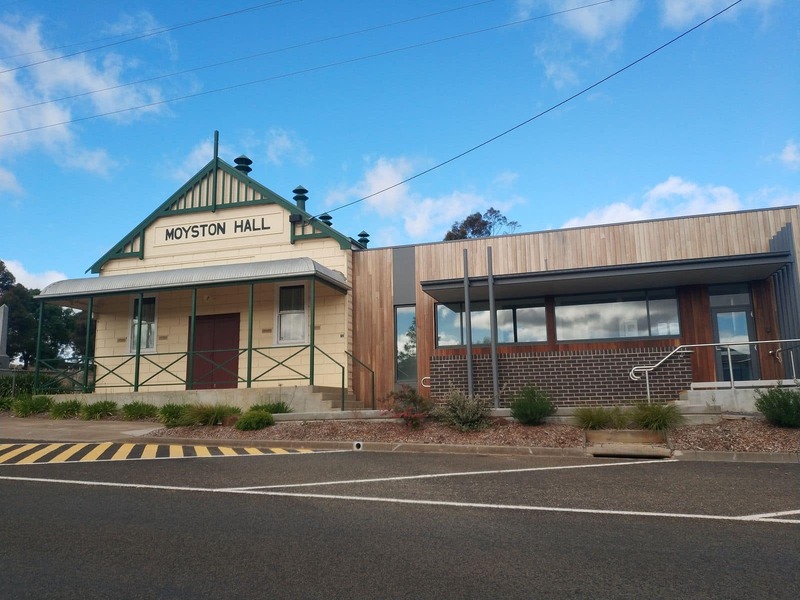 Visitors travelling to Moyston can check out the wide variety of accommodation options available. 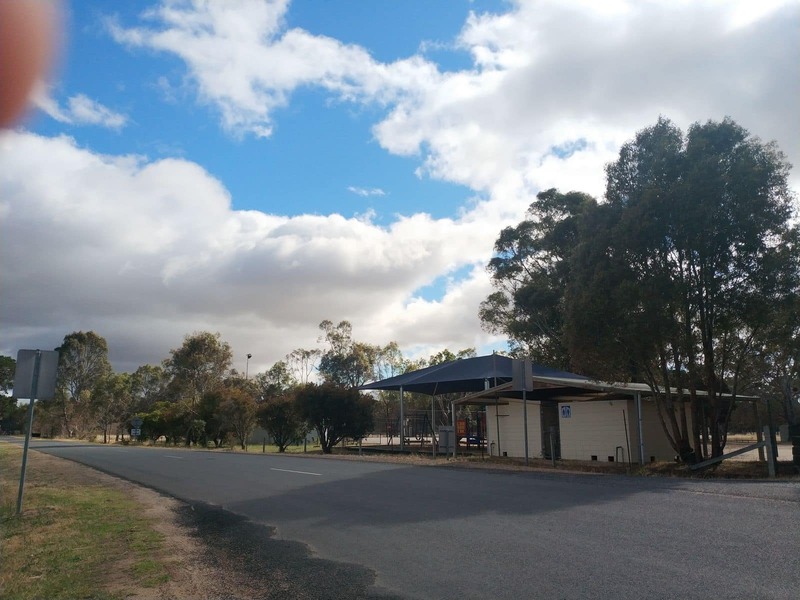 You will find a number of privately operated lodging units found within the town or guests can book a holiday home rental near picturesque wineries of Moyston if you are a wine lover. 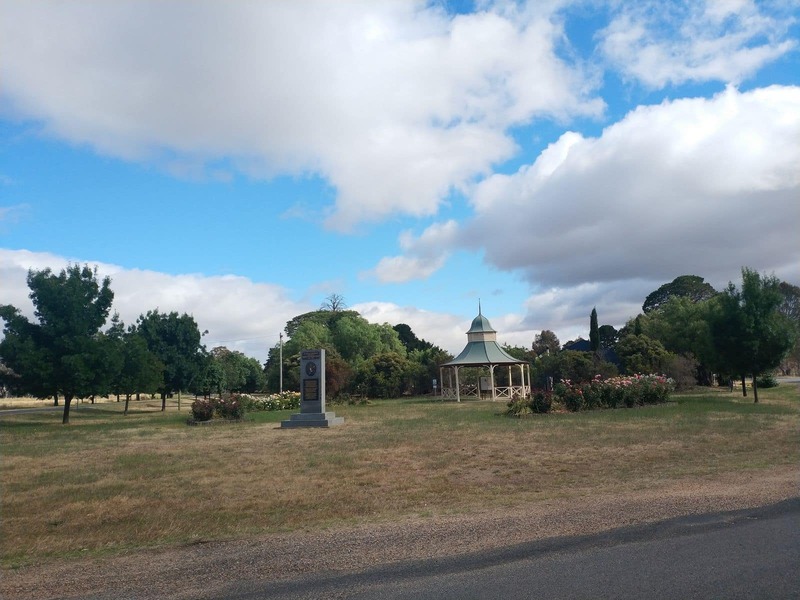 While in town, take a scenic drive across the foothills of the Grampians and enjoy the diverse range of activities that the region has to offer.